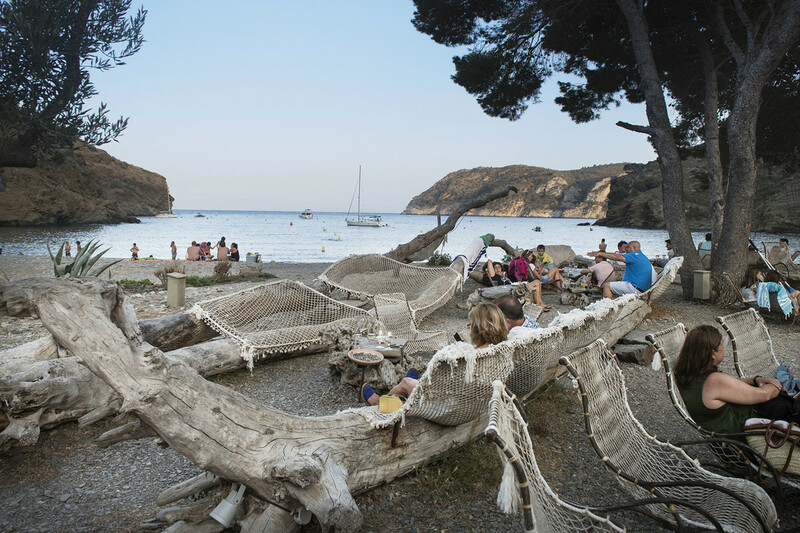 Summertime is coming, so do the beach bars, the chiringuitos. 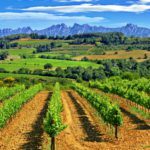 We, from Shoot Catalonia, want to propose you a list of 10 of them in Catalonia for your audiovisual project or photographic shooting. These places, seated on the sand with privileged views of the sea, become, during the summer, authentic Mecca of pilgrimage, with different styles and environments that you can capture in your production. 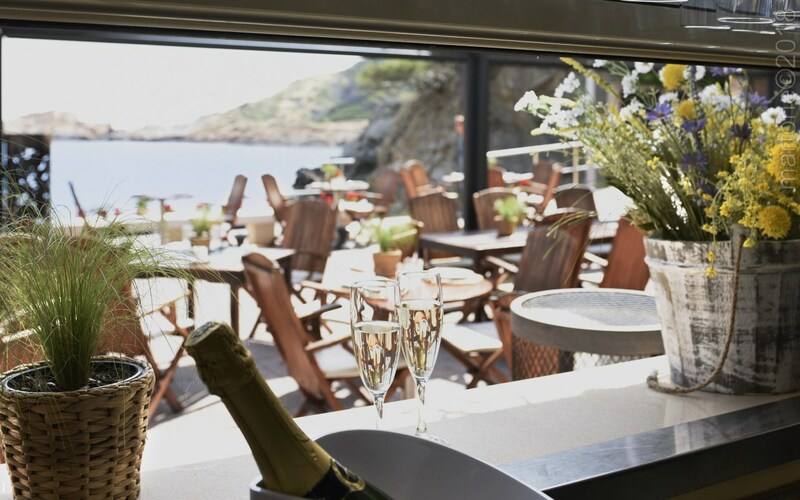 This chiringuito, inspired on Easter Island, is the perfect place to imagine that the Mediterranean is actually the Pacific, and that the tiny waves on the Mediterranean beach are really stunning giant ones, ideal for the use of your surfboard. A sophisticated and cool place, frequented by happy and athletic people, ideal as location for your audiovisual project. 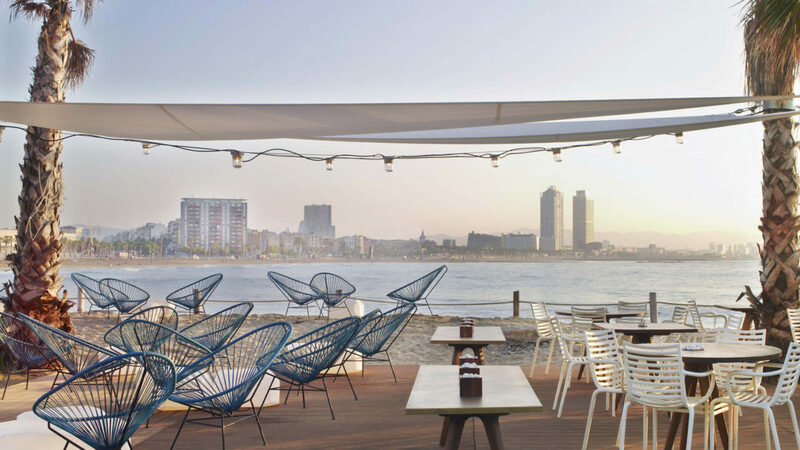 In the magnificent Salt Beach Club of the W Hotel, Barcelona, you can take of your shoes on the sand of the beach and contemplate the skyline, surrounded by sculptural bodies, macro burgers, cocktails in impossible colors and gastronomic pleasures. 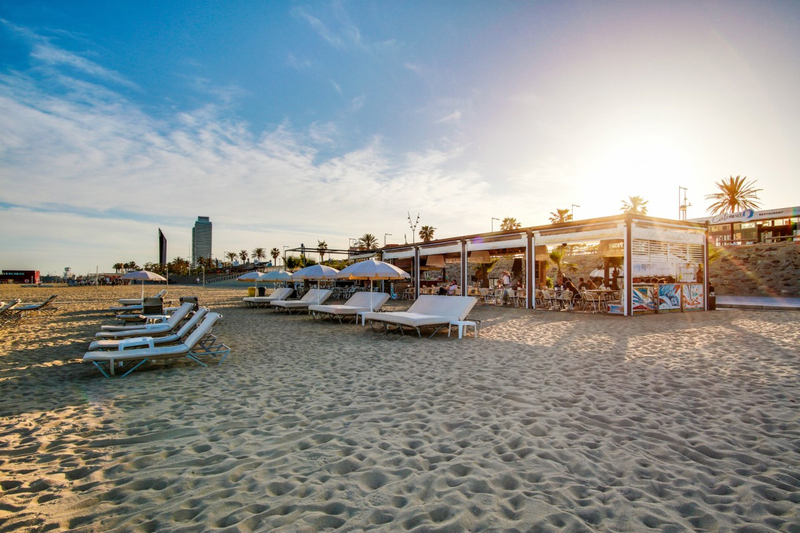 This fantastic beach club distils glamour that you can capture in your photographic shooting or audiovisual production. It can be reached through the bike path that connects the Plaza de España with this small oasis of the Prat de Llobregat. 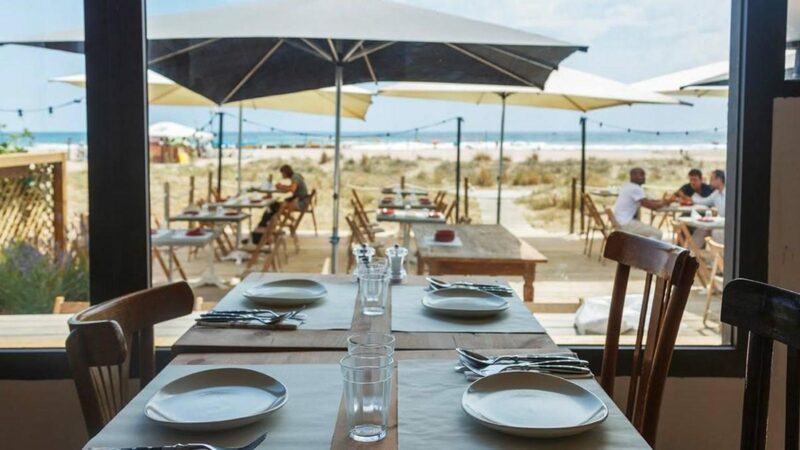 This chiringuito on the beach offers you tapas during the day and tempting drinks at night till 3 in the morning, with live music. A small wonder for your audiovisual project. Running away from the amalgam of curious and disturbing people who invade Barcelona in the summer is always a good idea. The always splendid Kauai, located on the beach of Gavà, is the ideal place to escape the bustle of the capital. After dinnertime the beach is practically deserted, a good opportunity if you look for this environment in your audiovisual production or photographic shooting. 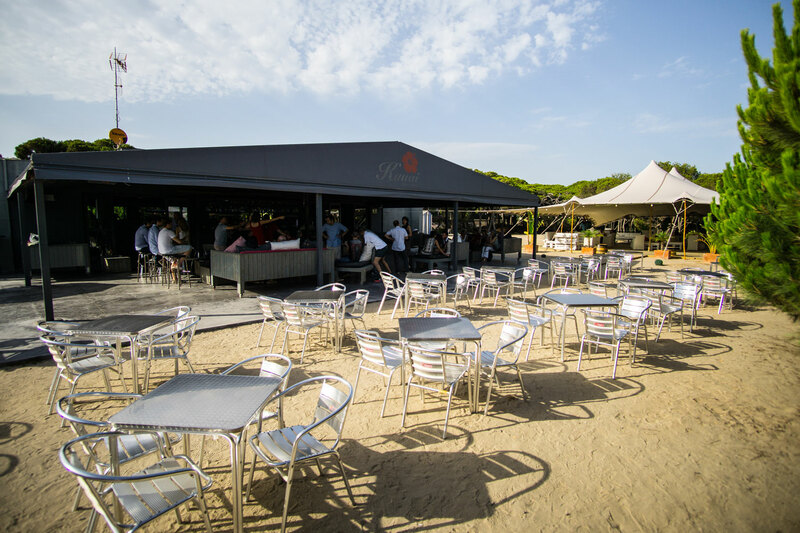 It is strictly spoken not a beach bar, but a restaurant on the beach with a fantastic terrace that overlooks the sea on the wide and pleasant beach of Castelldefels, away from the tourists and crowds of Barcelona. It is ideal for any audiovisual project. 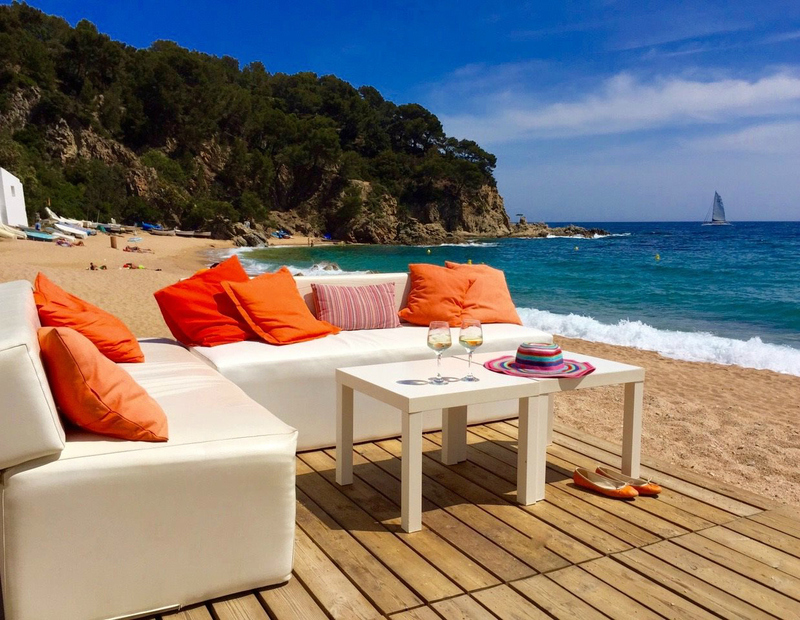 It is located in the last large cove of Lloret before reaching Tossa, on one of the most chic beaches in the municipality. A small nautical port, full of leisure boats, sets the tone and the large houses around the beach decorate the landscape of this location, ideal for your photographic shooting or audiovisual production. 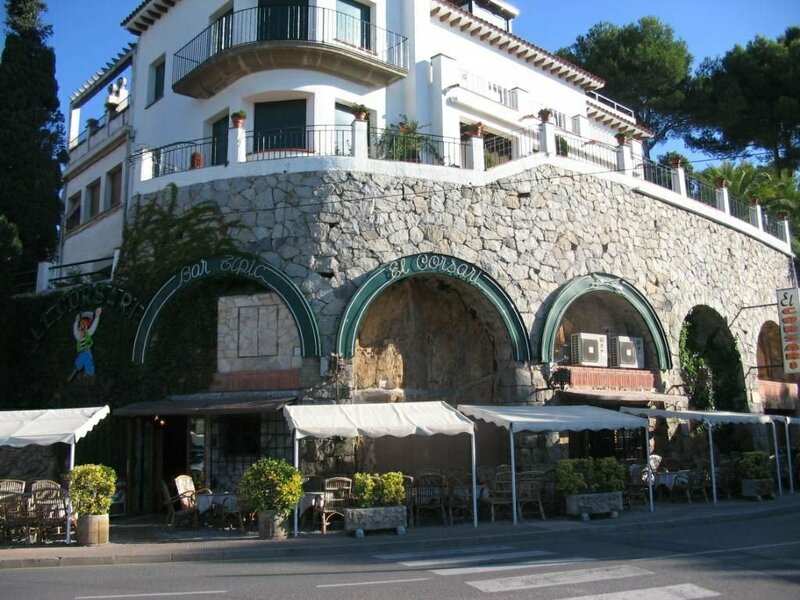 This bar, the bar par excellence for the locals, is dug into a rock and is, in fact, a cave. The terrace is spacious and cozy, sheltered with plastics and stoves in the winter and protected from the sun in the summer. A place to enjoy for your audiovisual project at any time of the year. 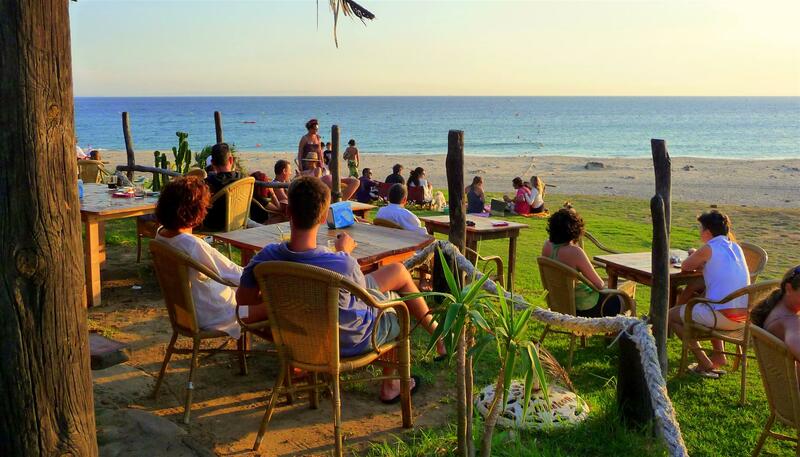 Hostal Sa Tuna is a small hotel with only five rooms that houses a restaurant that opens towards mid-April. It is an absolute luxury. It has the charm of eating almost with your feet in the water in the shelter of a perfectly beautiful cove. A little more luxury for your photographic shooting or audiovisual production. 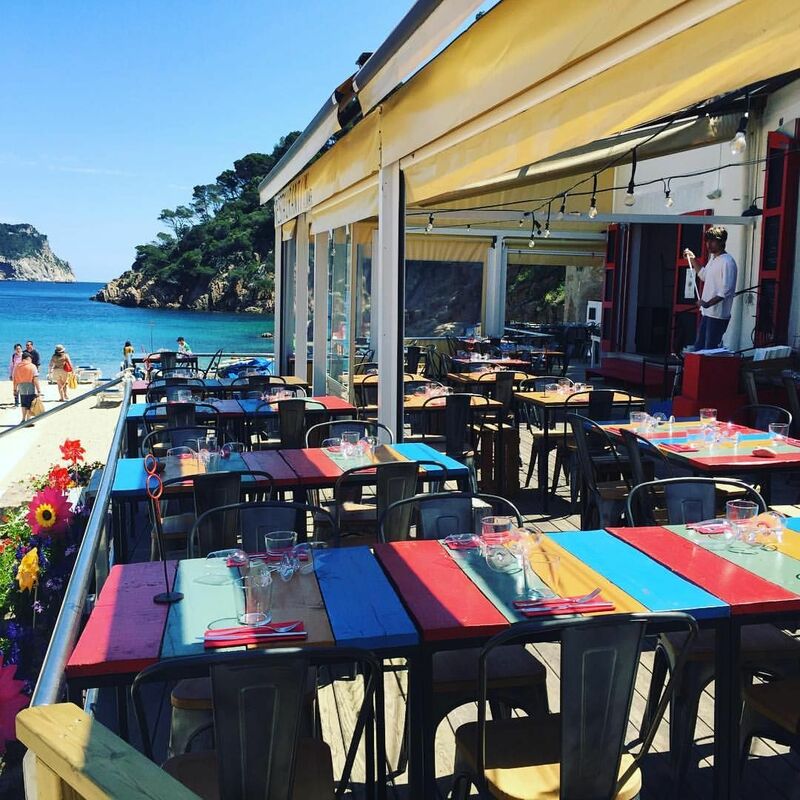 An authentic beach bar, with its plastic and metal chairs, housed in an old fishing shack. You will find it on the beach of Aiguablava, very beautiful but also tremendous frequented in summer for the quality of its waters. If you are looking for an environment without crowds for your audiovisual project, you have to avoid it, during the weekends and the month of July and August. It is a modest house that stands out in the middle of the lunar landscape of Cap de Creus, surrounded by pine trees and olive trees, far from the world. This place is open, since 1981, between the months of June and September, approximately, and is chic without overdoing. 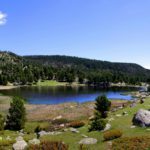 To reach this fantastic location in the middle of nature you have to follow a goat path. A very special location for your audiovisual production or photographic shooting.